If most of your work is done online and you need to schedule meetings with other people, you really should do yourself and your client a favor — ditch the back and forth emails by using an online calendar or appointment scheduling tool. We promise you that this will make both your lives much easier. 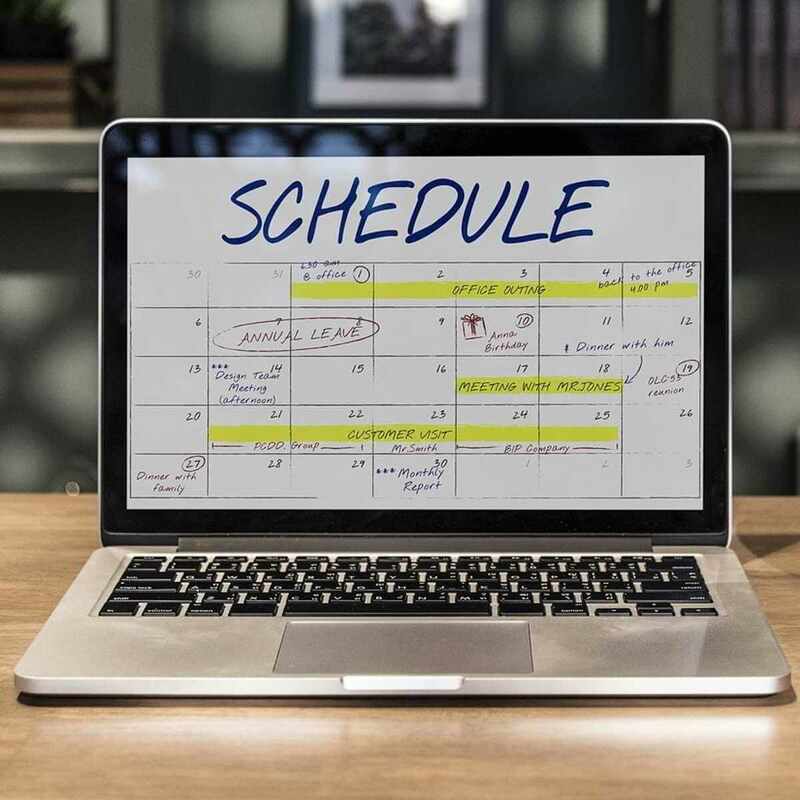 Scheduling software will allow you, your secretary and your associates to view and access the master calendar and schedule time efficiently to meet with your customers and colleagues. Check out the tools that we have prepared for you because each one has its unique cool features. Transwide is a cloud-based solution. 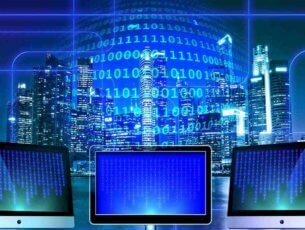 It features a suite of integrated modules that offers all the necessary tools for carriers to source, plan, settle, execute, and analyze all kinds of operations. Transwide’s appointment scheduling app is twSlot and it offers a platform for planning and visibility with loading and unloading activities. It is available as a standalone app or as part of a broader Transwide suite. Transwide is the ideal option for users who want to automate their transportation and logistics operations and processes with minimum risks and achievable deployment objectives. It is an excellent tool for scheduling loads, and it’s very user-friendly. It reduces phone calls to carriers, and it improves tracking. Its support, implementation and sales stuff has offices in more locations, and they are trusted partners with over 200 companies on four continents. The tool’s downside as noticed by users involves the fact that the screen changes a bit slow. 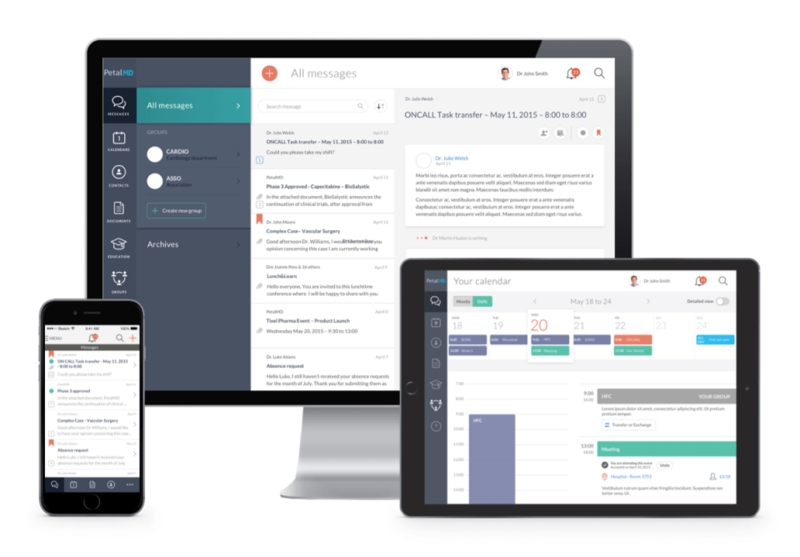 Acuity is a cloud-based appointment scheduling software solution that offers business owners the opportunity to manage their appointments online. The tool is ideal for the needs of small and midsize business and individual professionals. 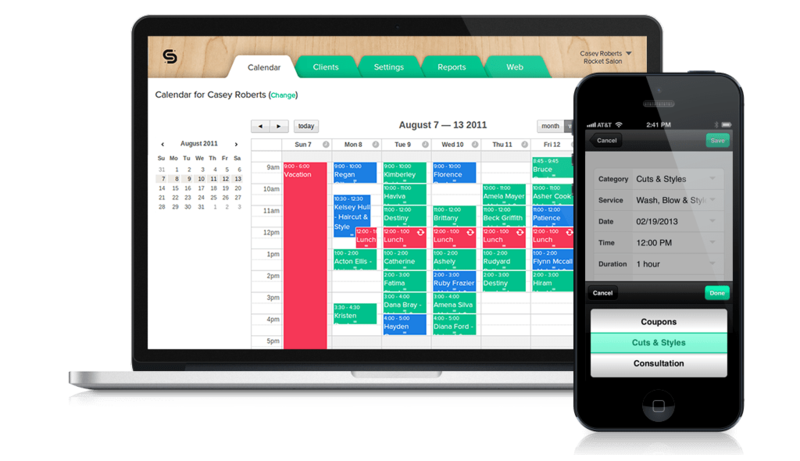 It allows users to automate appointment bookings by offering a real time view of their available time. It can automatically sync calendars according to users’ time zone. It can send regular alerts and reminders to users about their appointments and schedules. The scheduling feature of this tool includes customizable intake forms, embeddable calendars, third party application calendar synchronizing, and group scheduling for workshops. The tool provides a free basic module, and it’s also available as a monthly subscription. The downside of the tool is the fact that the company plan doesn’t cover a lot of users, so the corporate package is not suitable for businesses with lots of employees. Other users have complained about the lack of an app to go along with the tool because the website seems a bit confusing. DocMeIn is a cloud-based appointment scheduling solution that is perfect especially for the needs of medical and healthcare service practitioners. The tool is ideal for small and midsize healthcare setups and individual practitioners as well. 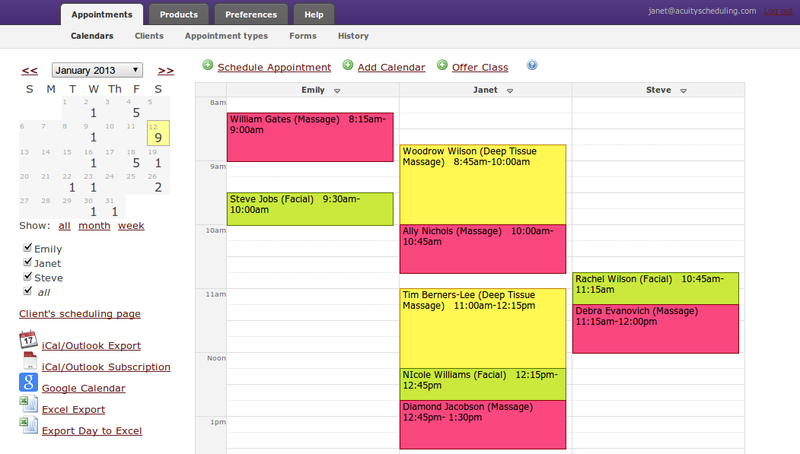 The tool provides color-coded calendars and a drag-and-drop interface for managing appointments. It can schedule recurring appointments at intervals that are defined by the users. 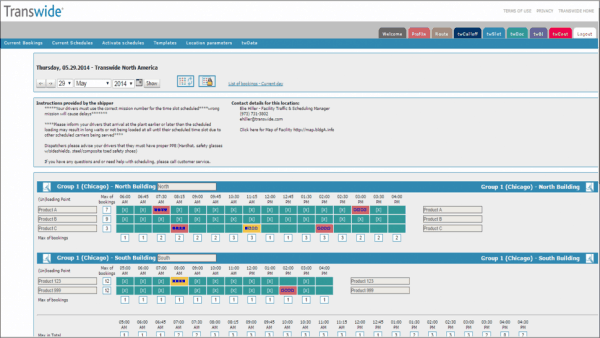 It allows users to configure flexible business hours including breaks and days off. It reminds customers of pending appointments via SMS, emails, or voice calls. It lets users automatically recall meeting invitations and enable import or export of data into Microsoft Excel or Google Drive. The tool offers integration with third-party calendar management solutions including Google Calendar, Microsoft Outlook and more. Most users who have used the tool appreciated it greatly, and the only minus seems to be the fact that it’s a standalone program so it cannot be integrated into a billing program. 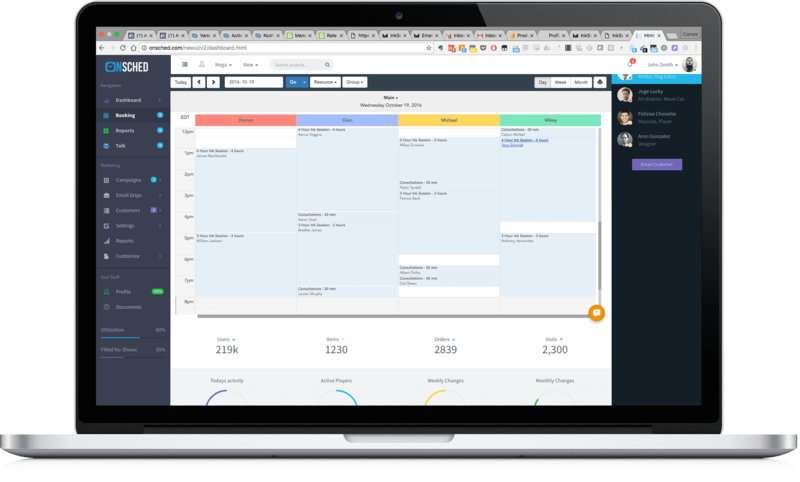 Schedulista is a cloud-based scheduling app that lets users schedule and reschedule appointments online, generate notifications and manage customer information as well. It allows online payment processing via credit card integration. Users can customize their working hours, and the software will use this to authorize appointment bookings. 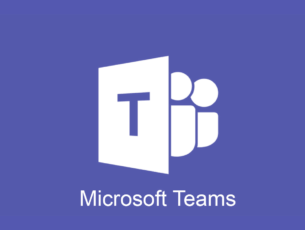 The tool offers social media integration, side-by-side calendar views, data export in CSV format, analytics and reporting and role-based access permissions. 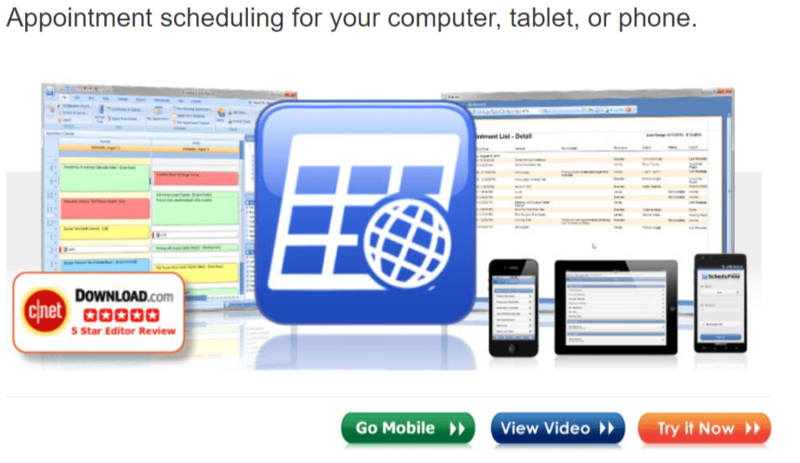 Schedulista provides integration with third-party apps including Microsoft Outlook and Google Calendar. Users have noticed a few mysterious error messages sometimes, but other than that, the tool turned out to be extremely helpful. OnSched is also a cloud-based scheduling app that provides users the possibility to book appointments online, to automate marketing campaigns, to capture and segment customers data and engage with their clients by providing custom deals based on usage. It provides SMS and email reminders and also a dashboard for reporting and analytics. The tool provides automated marketing capabilities that include managing appointment wait lists, multi resource logins and also configuring deals. The tool offers advanced reporting and analytics capabilities including a suite of standard reports, email digests of daily activities and the ability to create custom visual reports. The tool is ideal for pros in IT services, massage, car rentals, consulting and healthcare segments. It also features a carousel card view that lets users see schedules in 3D. It offers one-time and recurring appointments, customizable time scales and automatic reminders. The tool deploys as a desktop app for ease of installation and upgrade. The service is perfect for small to midsize businesses that have fewer than 100 employees and that are in any industry. A downside of the service according to its users is the fact that once you delete something there is no undo button available and this can be quite annoying in case you have made a mistake. PetalMD Software is an online appointment scheduling platform that is best used by small and midsize health care practices of all kinds including hospitals, clinics, and individual departments. Physicians can offer online booking from their websites, and they can give their patients lots of booking options, and this will result in a reduced number of phone calls. The tool can sync with the user’s existing EMR to avoid double booking. The tool sends automated reminders to patients to reduce no-shows. The tool also provides walk-in appointment management, and open slots can be provided in case of last-minute bookings either online or over the phone. The service is available on a subscription basis, and there’s a fee charged for every appointment booked. BookSteam is an online appointment scheduling tool that provides business and customer facing functionalities for clients and customers to schedule their appointments online. Businesses can manage these appointments on the backend. It creates a custom website for businesses that will show business details, a list of services, client reviews and a “book now” button for accessing and scheduling appointments. It allows companies to collect and manage customer and client contact info and appointment data and history. The service uses email and text reminders to keep customers up-to-date and connected, even while they’re on the go. 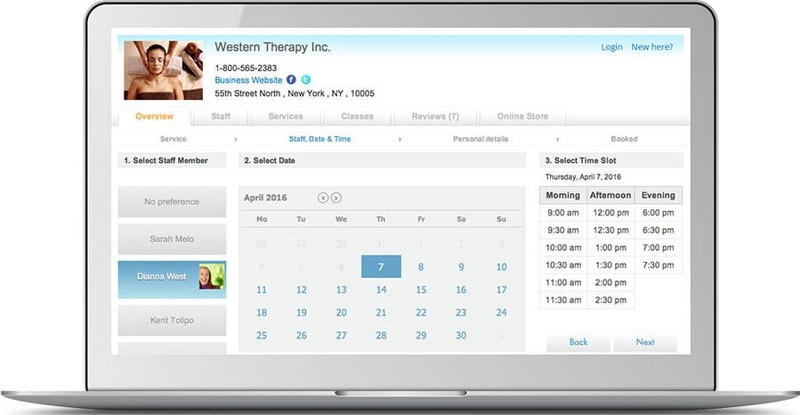 It allows clients and staff members to receive instant notifications for a scheduled appointment. Users enjoy using this app and the only minus most of them have found is the fact that they think that customers should be able to book multiple staff in one room instead of separate schedules. You can try the service for free for a month. It provides a booking site so users can accept online and offline bookings. Users will be able to send email and SMS notifications and appointment reminders to both customers and service providers. There are also options to customize the booking site, and customization includes adding the booking system as a frame or adding a booking button to a website or a Facebook page. Clients will be able to access the booking page from any device and to make reservations anytime. Users will also have the ability to cancel some bookings if this is necessary. The subscription pricing is based on the number of bookings that are made every month and on the number of features that are being used. You can also get a free version of this service, and this is pretty great. According to users, the service has a downside as well — clients are not able to reschedule an appointment on their own and they have to call the business itself. This is quite a hassle for the customers and businesses as well. But other than this, the tool is really handy. Timely is targeted at individual pros and also small to midsize businesses such as hair salons, beauty salons, health clinics, personal trainers, therapists and so on. Users can run their appointment schedules from anywhere. Users can generate reports and then send notifications and reminders as well. More features include calendar management allowing users to book and rebook their appointments, manage recurring bookings and more. The service provides automated SMS and email reminders. With this service, you’ll get integration with third-party apps such as Google Calendar, Xero and more. The service’s minuses include the following: it doesn’t support calls, it cannot have different times zones for various calendars, and you also have to pay extra cash for text alerts and new appointments. For businesses providing appointment-based services to their customers, tracking the status of those appointments is vital as it will optimize operations and attract more clients. Appointment scheduling software will help your business achieve high goals by enabling users to manage reservations, schedule appointments and take bookings. After browsing through the list of tools above, you can choose whatever tool fits your business’ needs best. 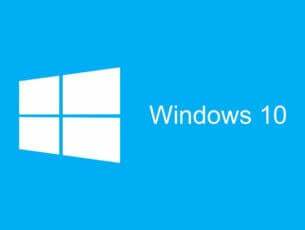 How to fix DNS server is not responding error on Windows 10?